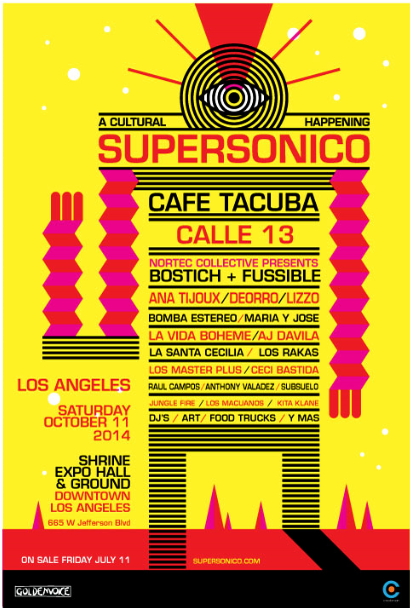 Home Events	Café Tacvba, Calle 13, Nortec Collective, Ana Tijoux, Deorro, Lizzo And More Announced for Inaugural Supersonico Festival! Advance Price Pre-sale Starts: Thursday, July 10 at Noon PST. Festival poster below, designed by Dr. Alderete. A limited amount of $39.50 Advance Price pre-sale tickets will be available online at Ticketmaster starting Thursday, July 10 at Noon PST (or while supplies last). Pre-sale tickets will also be available Thursday, July 10 and Thursday, July 17thfrom 12:00pm to 5:00pm for $40.00 cash, with no service fee, at the Shrine box office — located on Royal Street, between Jefferson & 32nd (while supplies last). You can access the presale using the password Shrine. Tickets go on sale Friday July 18th at Noon PST for $49.50 along with a limited amount of VIP tickets. Co-presented by Cookman (founders of the LAMC and Nacional Records) and Goldenvoice, Supersonico is a cultural happening for a next generation of music fans. 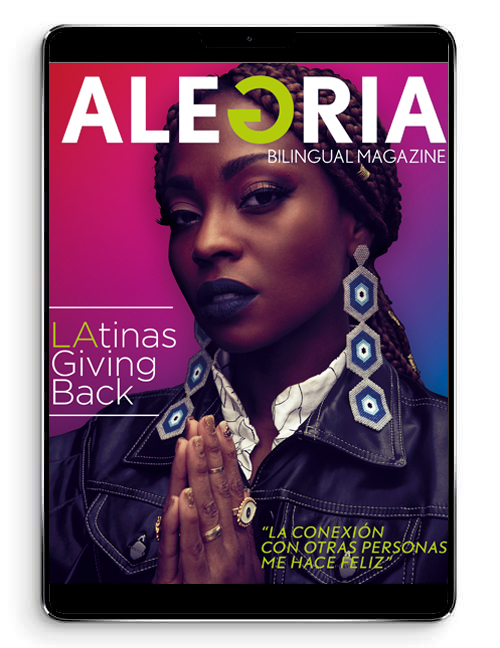 “We wanted to see a festival like this happen for the Latin market,” Rebeca León (VP of Latin Talent at Goldenvoice) told Billboard.